Affluent Millennials are the luxury industry’s most coveted consumers target as their contribution to global luxury sales increased to 30 percent last year. In fact, according to research group Bain & Company, Millennials and Generation Z consumers drove 85 percent of the luxury growth in 2017. It is no wonder then than luxury marketers are focusing their attention on understanding and winning over the Millennial consumer segment. But this affluent generation has different values and expectations that drive their purchase behaviours. Millennials opt for luxury fashion pieces that make a statement and stand out when shared on their social media feeds. Bold designs Focusing on the need for individuality, luxury brands are rethinking their collections and embracing bolder designs. 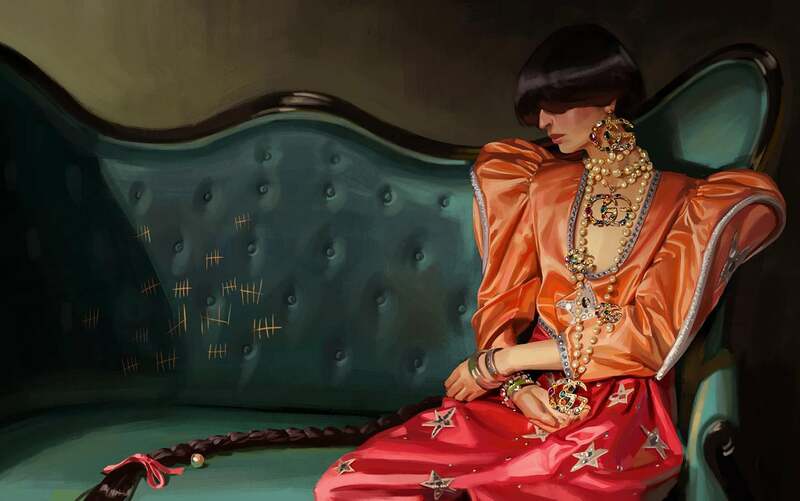 Gucci is a great example of a traditional luxury brand that has successfully managed to re-invent its image to better appeal to the younger generations. Collaborations between streetwear labels and luxury brands enable the creation of unique items that are highly-coveted by young affluent shoppers. The successful collaboration between Supreme and LVMH-owned Rimowa is an excellent example of that and proves that brand contamination is a well accepted and appreciated concept amongst affluent Millennials. The most scarcity there is, the fastest luxury items sell. Supreme x Rimowa suitcases for example sold out in just 16 seconds worldwide. Seasonality in fashion doesn’t really apply for a global audience of well-travelled buyers. Luxury brands now need to refresh their collections often to be in tune with their consumers’ changing expectations. In this new digital context, luxury brands have no choice but to experiment in the way they promote their products if they want to remain relevant and appeal to the new affluent consumers.